The brand image has been centered on improving user’s privacy and security back-to-back. A few times, this multifaceted security could be a pin in the neck. Forgetting your iPhone password surely sound ridiculous if told you could. It’s real. And anyone could be a victim. If you are looking for how to unlock a disabled iPhone without restoring, this article has a few solutions to rescue the situation quickly. Is There a Way to Unlock a Disabled iPhone Without Restoring? If you have forgot your iPhone password, there is no any ways could unlock a disabled iPhone without restoring. But the good news is we can help you unlock your iPhone without losing any of your data. Way 1: Unlock a disabled iPhone by Unlock Tool without restoring. Way 2: You can use iTunes if you have synced with it before. Way 3: You can use iCloud if you have turned on the Find My iPhone feature. 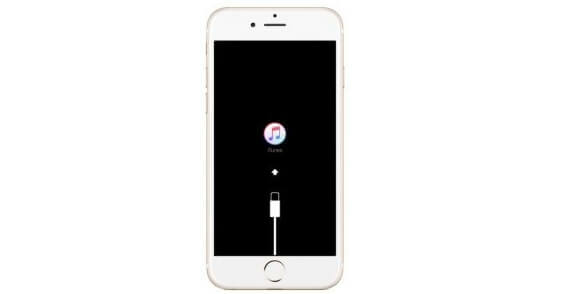 Way 4: Recovery Mode is also a choice to unlock a disabled iPhone when you can't connect with iTunes. Backing up your iPhone with iTunes is the first step on how to unlock a disabled iPhone without restoring. 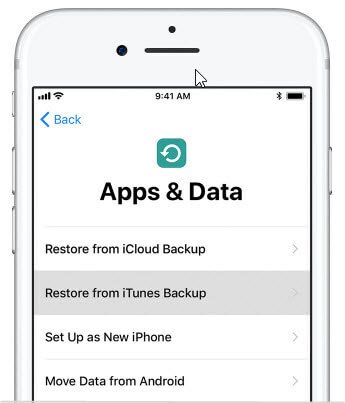 This is for those who don’t have backups before, so if you already done it before you can jump to unlock your iPhone immediately. Question: My iPhone is already disabled, how can I make a backup with iTunes? For iOS 11.4 and earlier version: You can just connect your disabled iPhone to iTunes that you have synced with before, and it will detect and connect with your iPhone. For iOS 11.4.1 and later version: Please make sure that you have turned on the USB accessories on the Settings then you can sync your disabled iPhone with iTunes. Click on the Device icon next to the category drop-down menu on the left side of the iTunes window. Then This Computer under Automatically Back up. You'll have to create a password to protect your encrypted backups. To get help from an unlocking tool will help you solve the problem more quickly and safely. That’s why iMyFone LockWiper is here for you. 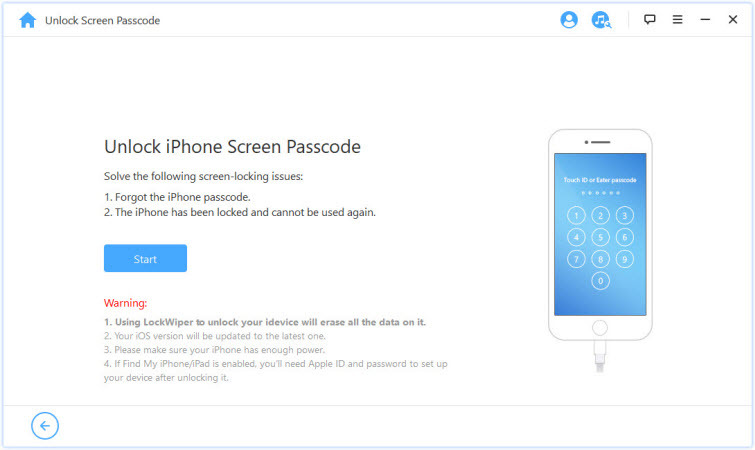 The LockWiper software is the be-all and end-all for unlocking iPhones disabled iPhones. 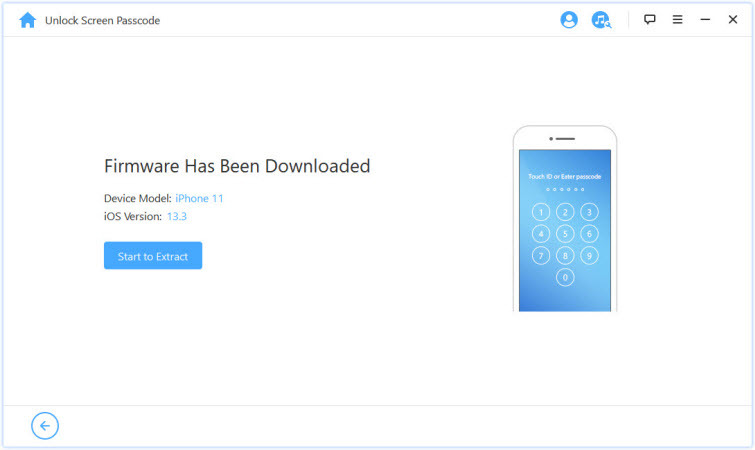 The simple software opens iPhones with a few clicks in real time. Safe, secured, trusted and tested to bypass security barriers. With amazing features, LockWiper saves the situation by removing locks in three-easy-steps. Unlock disabled iPhone screen lock without a passcode in just minutes. Remove Apple ID and iCloud account without needing of password. Supports to unlock 4-digit / 6-digit passcode, Touch ID & Face ID. Beside disabled iPhone, it also supports locked, broken screen iPhone/iPad/iPod Touch. 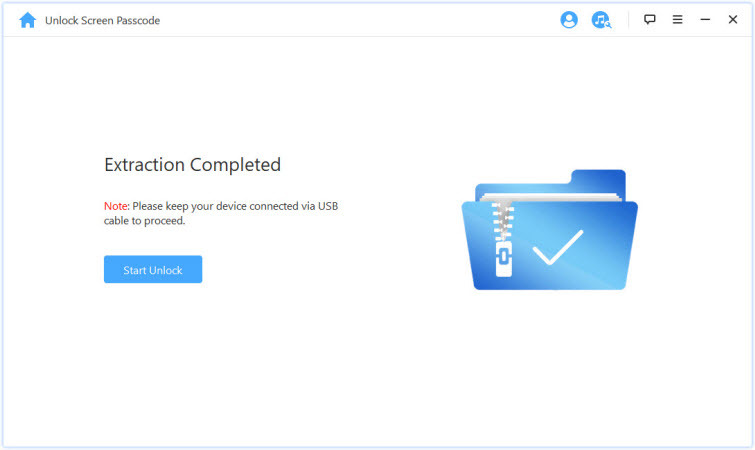 Step 1: Launch iMyFone LockWiper on your PC or Mac and click “Start” to begin the process. Step 2: Connect your iPhone and click Next and it will load your information. 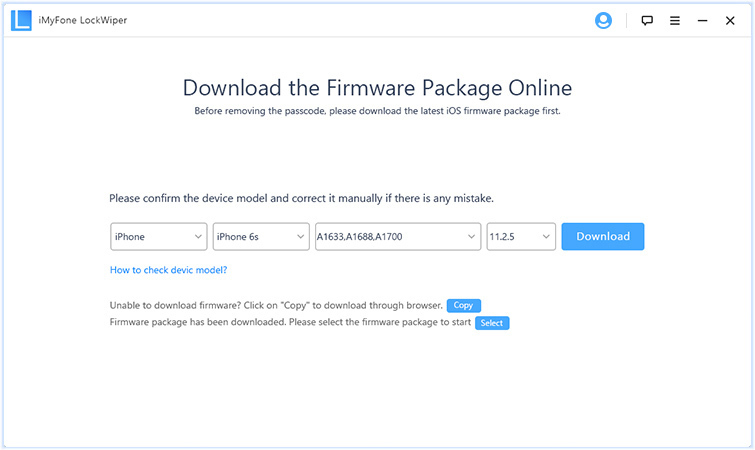 Step 3: Download the firmware and make sure all the information are correct. Step 4: Wait for the firmware verification then move to Extract it. Step 5: Next you will need to click “Start Unlock” after everything is ready. Step 6: Put “000000” to confirm the action. Wait for it to finish and you will be able to access your iPhone again soon. Here comes the most important step of how to unlock a disabled iPhone without restoring. 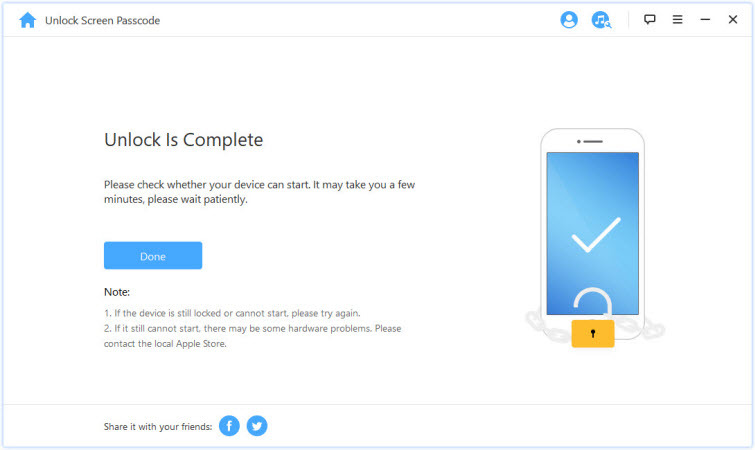 After you unlock your iPhone successfully, you will be in the set-up screen where shows that you can get your data back. Choose Restore from iTunes Backup, and follow the instruction below. Step 1: Open iTunes on your Mac or PC that you used to back up your device. 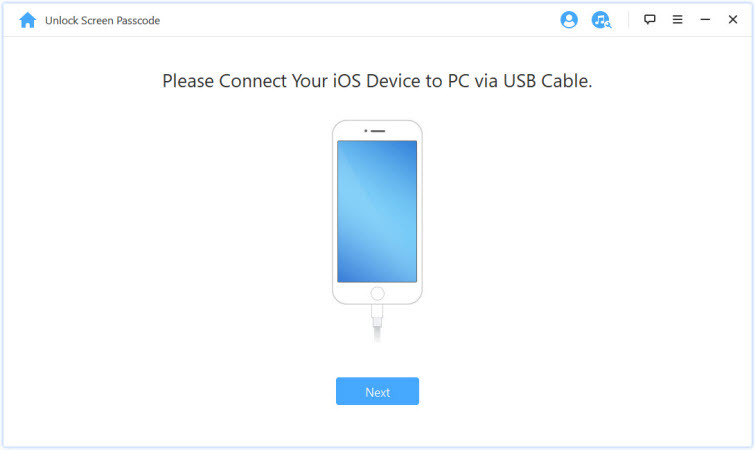 Step 2: Connect your device to your computer with a USB cable. Step 3: Select your iPhone when it appears in iTunes. Step 4: Select Restore Backup in iTunes. 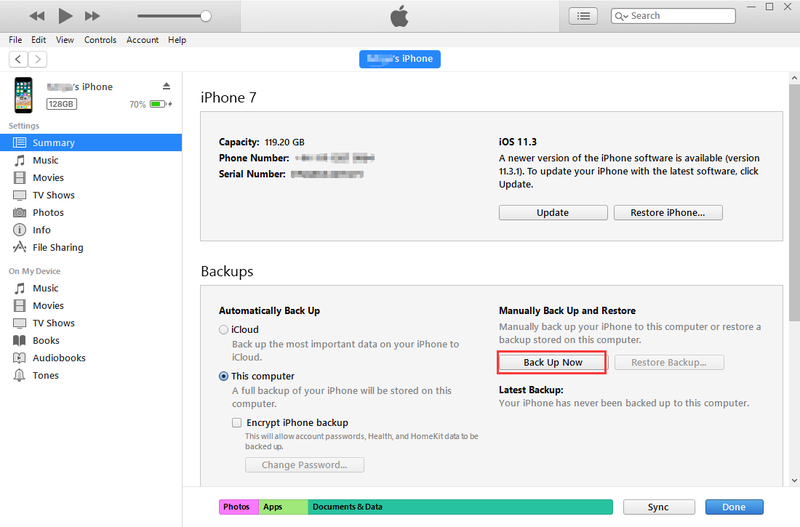 Step 5: Look at the date and size of each backup and pick the most relevant. Step 6: Click Restore and wait for the restore time to finish. If you have synced with iTunes and have backups already, you can use iTunes to unlock your disabled iPhone. It’s a little complex, but it will help you fix the problem. Step 1: Use a cable to connect your iPhone to the computer. Step 2: Open iTunes. Select the iPhone tab on the above of the iTunes. Step 3: Go to Summary. Select “Restore iPhone”. Step 4: Click “Restore”. After it finished, you can get your data back from your backups. 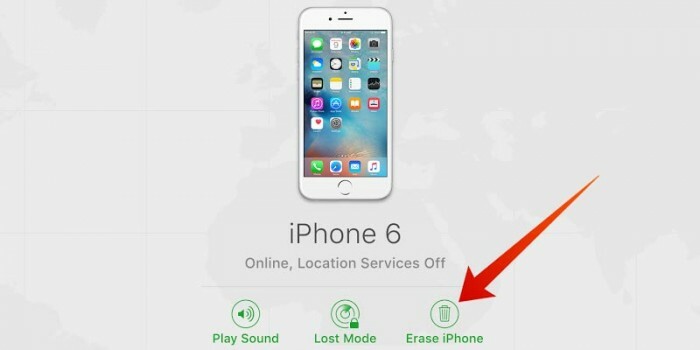 If you have your Find My iPhone feature on, then you can use it to unlock your disabled iPhone. It will help you erase all the data on your iPhone, so as your passcode. Step 1: First, go to iCloud.com. Step 2: Next to the Find My iPhone. Step 3: Next, click on All devices > then choose the device you want to be erased. Step 4: Click the Erase button to unlock your disabled iPhone. If you can't connect with iTunes, then here's the last methods for you. You can try to put your iPhone into Recovery mode to erase all data including your passcode. But do remember that it will erase everything on your iPhone and it's not always done successfully by yourself. Step 1: Open youriTunes and then connect your iPhone to your computer or Mac. Step 2: Put your iPhone into Recovery mode. If you don't know how, here's the detailed guide. Step 3: Then you will see the option to Restore or Update, click Restore. Step 4: Waif for the process to finish then you can use your iPhone again. We may get into such a situation that our iPhone is disabled, but we definitely don’t want to lose any of our data. So that’s why this article is here to help. Following the instruction above then you will see how to unlock disabled iPhone without restoring. The iPhone is perfected for the best experience, but an erasing tool like LockWiper resolves solutions than you could think.